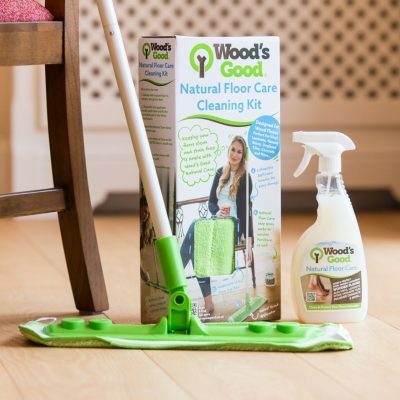 To celebrate the launch of Wood’s Good we are giving away 50 free cleaning kits in our summer prize draw. You can’t beat a beautiful, well-maintained wood floor for good looks, practicality and style. And when it’s well looked after it makes a wonderful backdrop to any home and is a great investment. How you keep your floor clean has a big impact on those long lasting good looks and the right cleaning products and methods make all the difference. It is with this in mind that V4 Woodflooring has introduced the Wood’s Good range of cleaning and protection products. 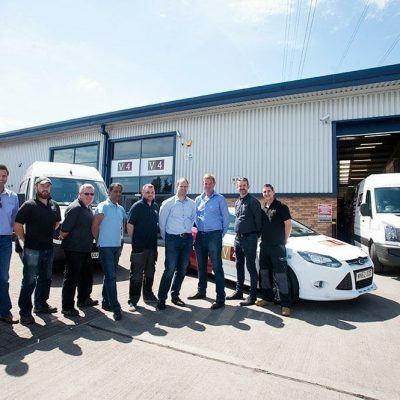 V4’s long-standing expertise and passion for high quality wood floors now extends to a range of safe and easy to use cleaning products from the UK’s leading wood floor experts. They make cleaning a breeze, whilst protecting your floor, and you, from the potential harm of certain cleaning products and methods. The Wood’s Good cleaning kits, specified for oiled or lacquered floors, include a safe pH neutral cleaning solution and simple to use cleaning tools. To be in with a chance of winning simply answer this question. Good luck! For more advice about cleaning wood flooring read our wood floor cleaning essentials and for more information about Wood’s Good visit www.woodsgood.co.uk. 50 winners will be selected at random by a draw with all the correct answer entries. Competition closes on 31st August 2015, after this date no further entries to the competition will be permitted and the winners will be contacted by email within 7 days of the closing date to arrange delivery of the cleaning kit (choice of oiled or lacquered kit permitted). No cash alternative is available. There is no entry fee and no purchase necessary to enter this competition. The promoter of this competition is V4 Woodflooring Limited whose registered office is at Greenbays Park, Carthouse Lane, Horsell, Surrey GU21 4YP.